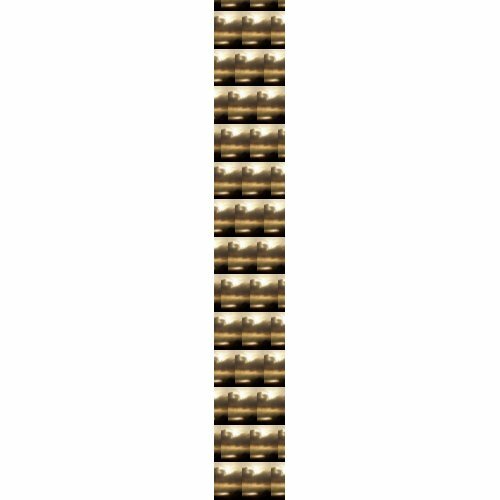 You are currently browsing the tag archive for the ‘digital’ tag. Recently, when it was my turn to drive my son to early morning seminary, I looked out the window and saw this brilliant sunrise. Since he wasn’t quite ready yet I nabbed my camera and dashed to the window and the back porch to snap a few pictures before it was time to head out the door. The sun shines radiantly golden as it begins to rise over the crest of the mountains beyond the banks of the Columbia River near Kelso and Longview, Washington. 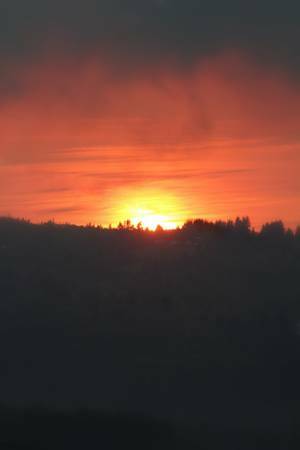 The Pacific Northwest clouds are dark and brooding in the glowing orange sky while the river is still unseen and shrouded in darkness. 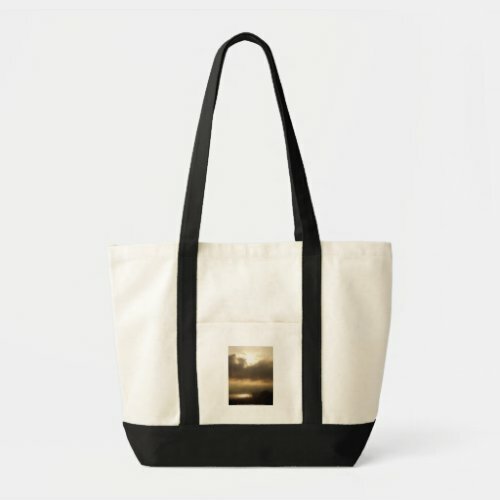 Fine Art Prints from $10.44 and up. Prices subject to change. matted framed or canvas prints prices subject to change. 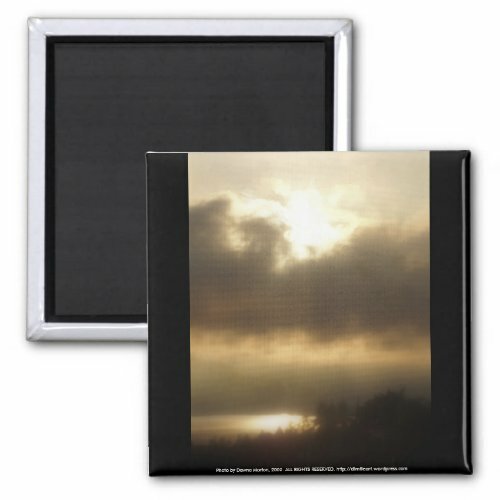 olden columbia river sunrise on zazzle.com sunrise Posters starting at $9.95, prices subject to change. The sun shines radiantly golden as it begins to rise over the crest of the mountains beyond the banks of the Columbia River near Kelso and Longview, Washington. The Pacific Northwest clouds are dark and brooding in the glowing orange sky while the river flows peacefully between the Washington and Oregon shores. Columbia river Posters starting at $9.95, prices subject to change. The sun shines radiantly golden as it begins to rise over the crest of the mountains beyond the banks of the Columbia River near Kelso and Longview, Washington. 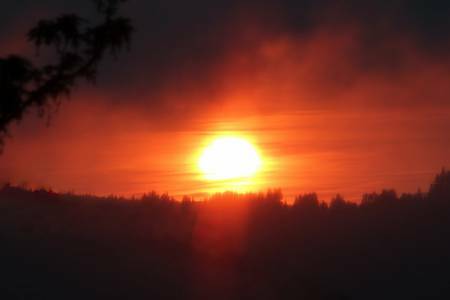 The Pacific Northwest clouds are dark and brooding in the glowing orange sky while the river is still unseen and shrouded in darkness and the dark silhouette of a maple tree branch stretches across the sky. 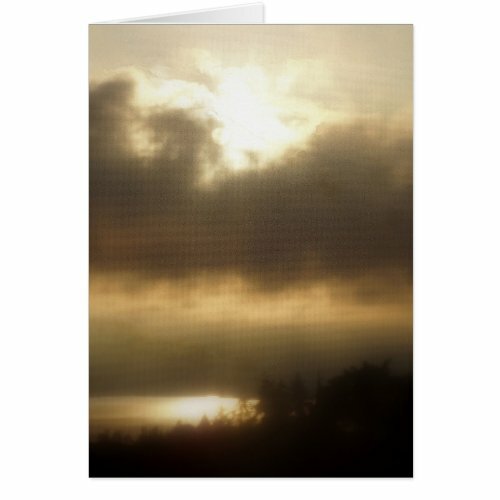 golden Columbia river sunrise 3 on zazzle.com Columbia river sunrise Posters starting at $9.95, prices subject to change. The sun shines radiantly golden as it begins to rise over the crest of the mountains beyond the banks of the Columbia River near Kelso and Longview, Washington. The Pacific Northwest clouds are dark and brooding in the amber sky while the river flows peacefully between the Washington and Oregon shores. 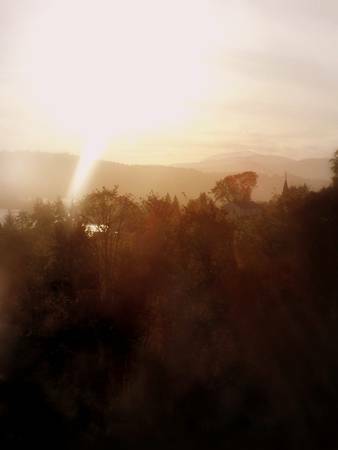 Sunlight glows on a golden path across the river towards the steeple of the Methodist church in Rainier, Oregon. 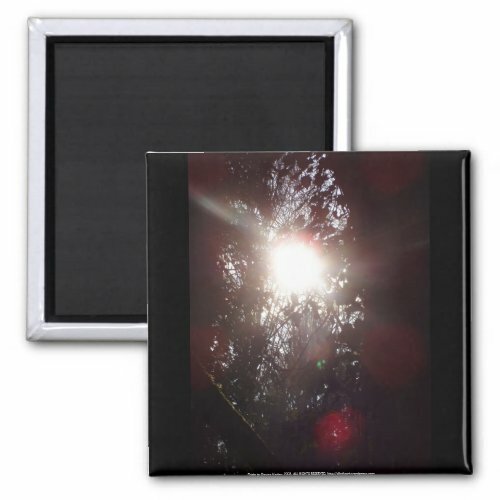 matted canvas prints prices subject to change. 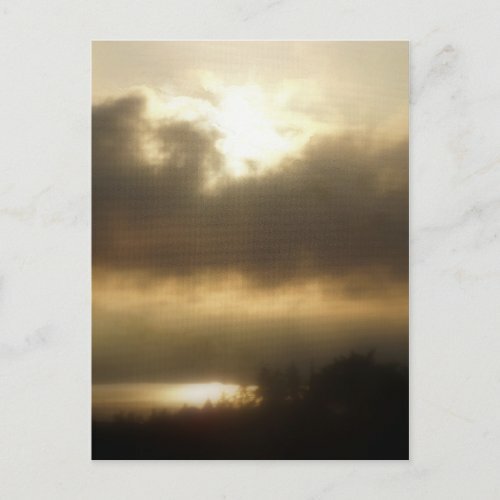 golden Columbia river sunrise 4 on zazzle.com pacific northwest Posters starting at $9.95, prices subject to change. 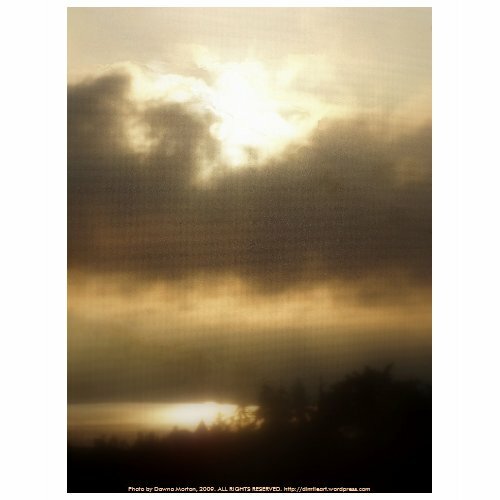 golden Columbia river sunrise 5 on zazzle.com pacific northwest Posters starting at $9.95, prices subject to change. 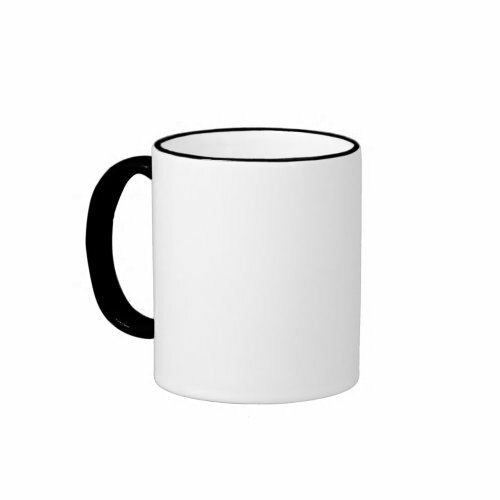 Images and content on this blog are the intellectual property of Dawna Morton. Visit Dawna’s fan page and become a fan on facebook! 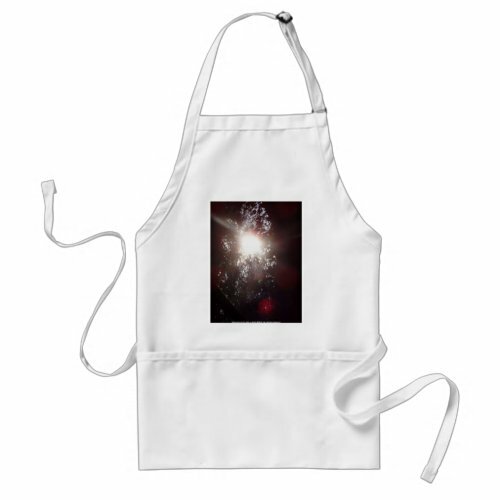 cards starting at US $4.43,  Fine Art Prints from $10.44 and up. Prices subject to change. 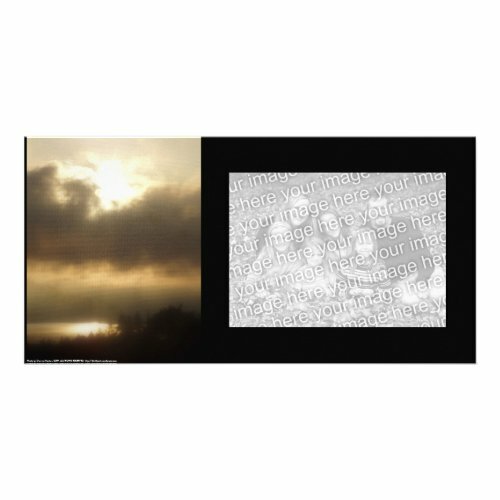 cards starting at US $1.92, matted prints US$28.50, prices subject to change. 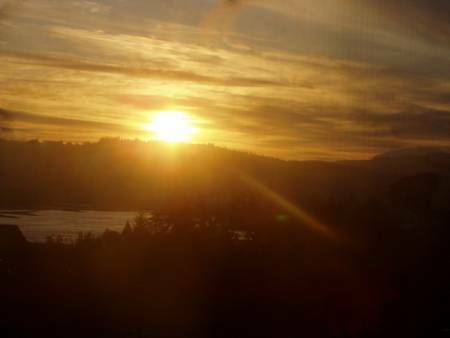 The sun shines radiantly golden as it begins to rise over the crest of the mountains beyond the banks of the Columbia River near Kelso and Longview Washington. The clouds sweep across the like impressionistic brush strokes as the river flows quietly subdues between the dark silhouettes of the Oregon and Washington shores. The sun shines radiantly golden as it begins to rise over the crest of the mountains beyond the banks of the Columbia River near Kelso and Longview Washington. 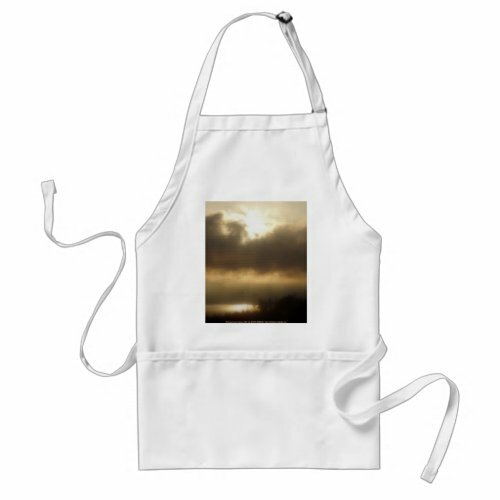 A ray of light streams through clouds, sweeping across the sky like impressionistic brush strokes, as the river flows quietly subdues between the dark silhouettes of the Oregon and Washington shores. 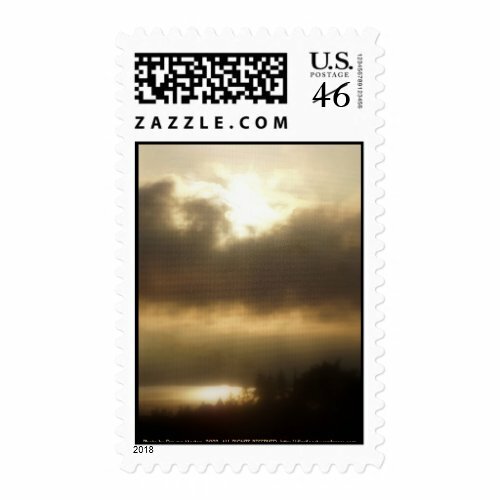 The sun shines radiantly in the cloud-streaked pale blue morning sky above mountains beyond the banks of the Columbia River near Kelso and Longview, Washington. 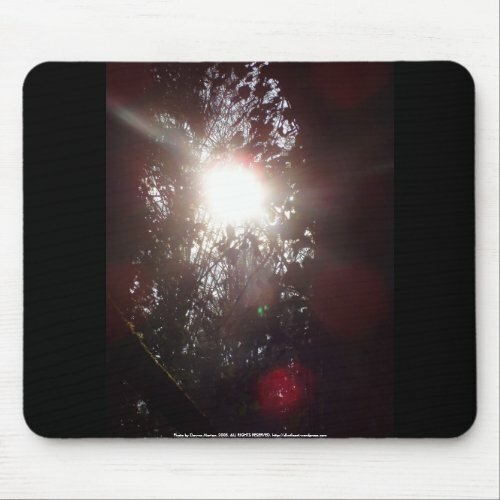 Lens flare and sun rays streaming through the Oregon forest creates heavenly beauty in this picturesque scene of the Columbia River flowing peacefully between the Oregon and Washington shores near Kelso and Rainier. 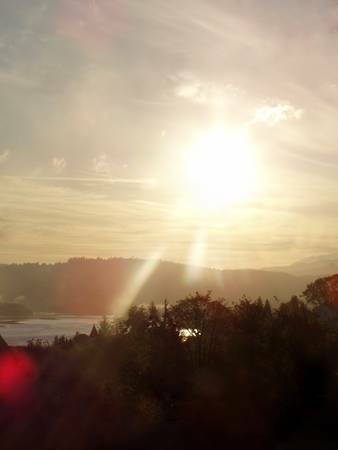 The sun shines radiantly in the cloud-streaked pale blue morning sky above mountains, including Mt St Helens, beyond the banks of the Columbia River near Kelso and Longview, Washington. 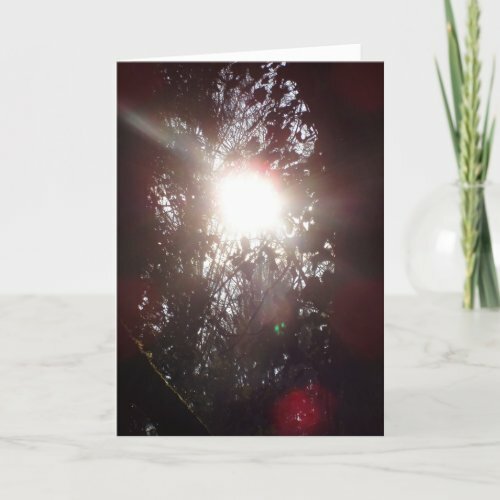 Lens flare and sun rays streaming through the Oregon forest creates heavenly beauty in this picturesque scene of the Columbia River flowing peacefully between the Oregon and Washington shores near Kelso and Rainier. A church, a masonic lodge, a farmhouse, and a barn nestle almost hidden amongst the trees while the sun shines radiantly in the cloud-streaked pale blue morning sky above Mt St Helens and other mountains beyond the banks of the Columbia River near Kelso and Longview, Washington. 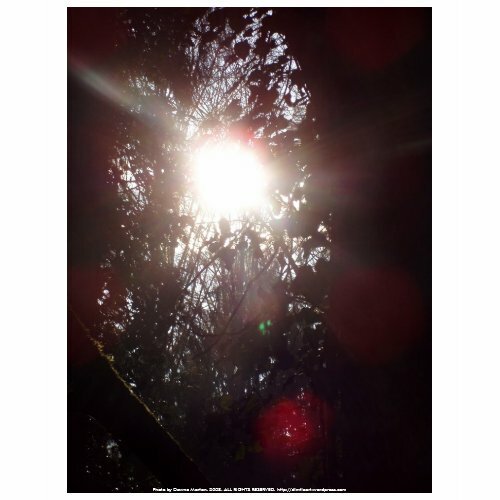 Lens flare and sun rays streaming through the Oregon forest creates heavenly beauty in this picturesque scene of the Columbia River flowing peacefully between the Oregon and Washington shores near Kelso and Rainier. The sun shines radiantly in the cloud-streaked pale blue morning sky above Mt St Helens and other mountains beyond the banks of the Columbia River near Kelso and Longview, Washington. Lens flare and sun rays streaming through the Oregon forest creates heavenly beauty in this picturesque scene of the Columbia River flowing peacefully between the Oregon and Washington shores near Kelso and Rainier. Back in may when I was editing my tulip photos I decided to do experimenting with one of them in paint.net just to see what some of the different photo editing tools did and to learn to do some new things. It’s been long enough ago now that I don’t remember all the different steps I used to create these one of the tools I used on this first one was layer properties. Opening multiple copies of the same photo and then choosing different levels of transparency and blending modes. I think I even used a polar inversion, which did some interesting things to the background on one layer. 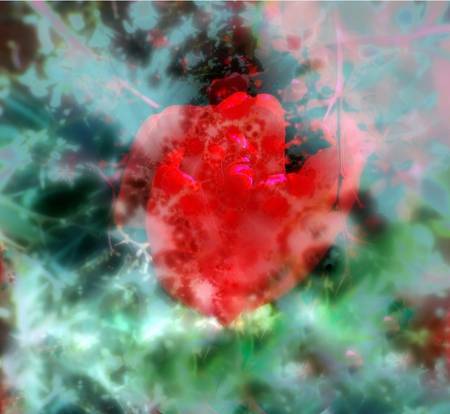 Superimposed with many semi transparent layers of abstract shapes, this red tulip seems to be floating in a nebula. Then when I started getting this ready to post here I decided that the tulip needed to be moved higher in the picture to create a better composition. 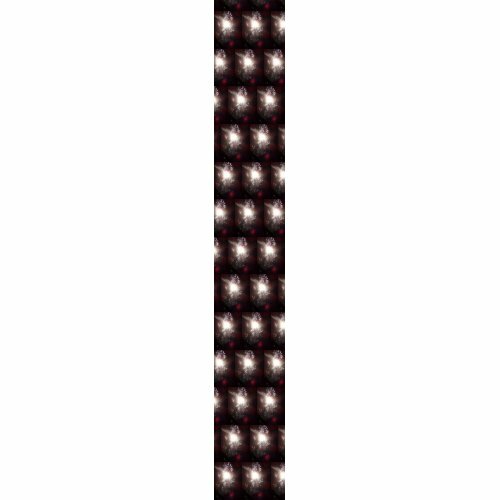 this was done by flipping another copy of the picture upside down , and then blending the edges together, as well as making a few other changes, and then cropping it. It looks even more beautiful now. 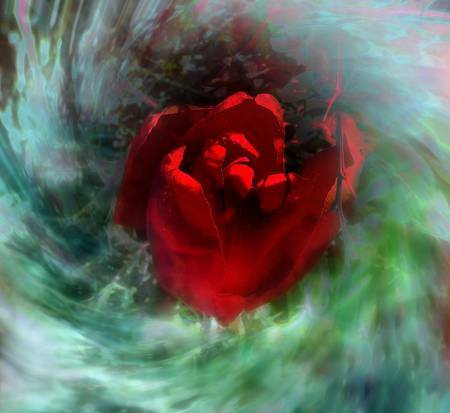 Superimposed with many semi transparent layers of abstract shapes, this red tulip seems to be floating in a nebula of red, aquamarine and green gasses. My kids however, thought it looked “weird” to have the tulip under the semi transparent layers, so I made this one, just for them, by adding multiple gradient layers of the tulip on top as well as adding a swirl beneath–and then doing the usual final retouches. Surrounded by many semi transparent layers of abstract shapes, this red tulip seems to be floating in a swirling nebula of pink, aquamarine and green gasses. The other day when I needed to go to the post office, the sun was out and the weather was warm–perfect for a brisk walk; so, I grabbed my camera and headed out on foot to get some photos and some exercise on the way. When I got to the old elementary school I stopped to take pictures of the tulips there because the plants growing around them made such an interesting background. It looked similar in leaf shape and color to the dusky broad leaved red eucalyptus that is available at most craft stores for use in floral arrangements, only it also had large spiny thorns and little yellow flowers. After searching around on the internet a bit I think it might be a variety of red Japanese Barberry. Beautifully glowing photo of the topside view of an open red tulip surrounded by a soft, gauzy, background of foliage caste in bright sunlight and deep shadow. Archival inks and papers, custom framing available on imagekind. 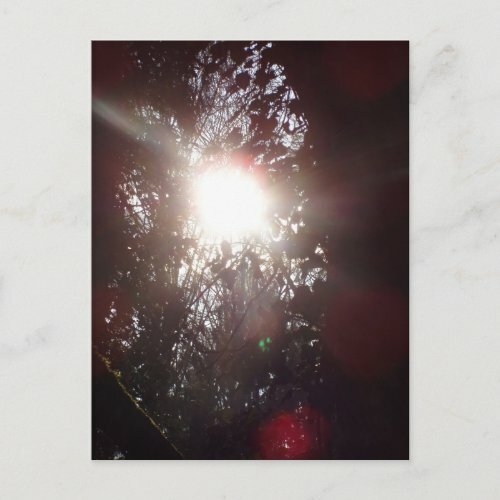 cards starting at US $4.43, Fine Art Prints from $10.44 and up. Prices subject to change. top of the tulip on RedBubble cards starting at US $1.92, matted prints US$28.50, prices subject to change. 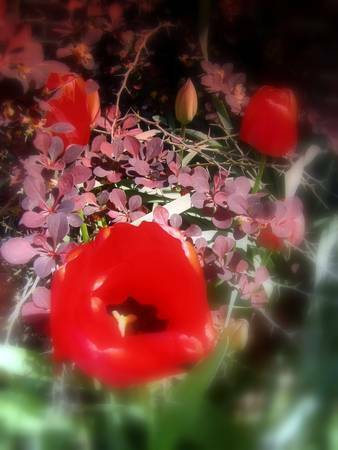 A red tulip basks radiantly in the glow of the afternoon sun as it blossoms in the midst of a dreamy softly focused background of thorny japanese barberry. tulip #1 on RedBubble, cards starting at US $1.92, matted prints US$28.50, prices subject to change. A red tulip glows in twilight darkness, blossoming in the midst of a dreamy softly focused background of thorny japanese barberry which looks almost like a splash of red tinted water in midair. tulip #1, dark on RedBubble, cards starting at US $1.92, matted prints US$28.50, prices subject to change. 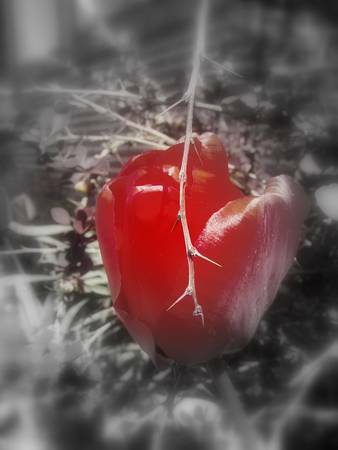 A red tulip stands out in vibrant, living color against a black and white background of thorny japanese barberry. tulip #2, focal black and white on RedBubble, cards starting at US $1.92, matted prints US$28.50, prices subject to change. 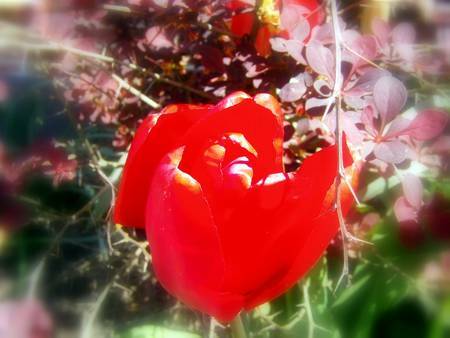 A red tulip stands out in vibrant, living color against a dark background of thorny japanese barberry. Muted green foliage creates the impression of expressively energetic painted lines, as one bare thorny branch hangs down in front of the flower. 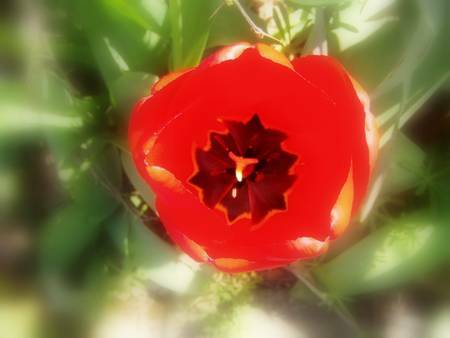 tulip #2, on RedBubble, cards starting at US $1.92, matted prints US$28.50, prices subject to change. 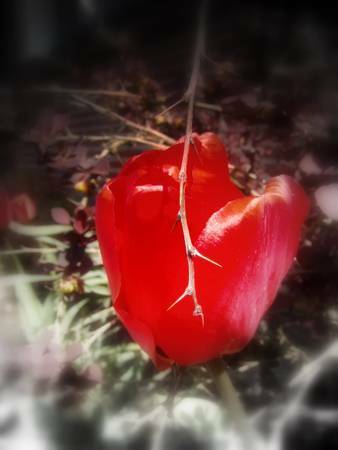 A red tulip stands out in vibrant, living color against a dark background of thorny japanese barberry. Purple tinted foliage creates the impression of expressively energetic painted lines, as one bare thorny branch hangs down in front of the flower. 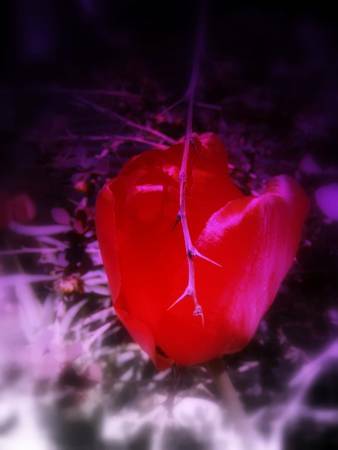 tulip #2, tinted on RedBubble, cards starting at US $1.92, matted prints US$28.50, prices subject to change. A group of red tulips in the midst of a patch of red thorny japanese barberry looks like a dreamy bouquet against this dark background. 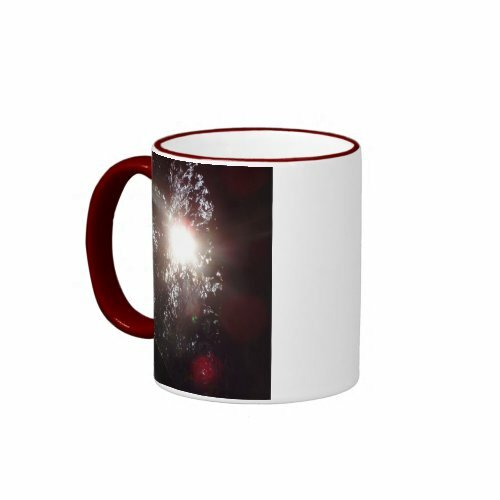 tulips on RedBubble, cards starting at US $1.92, matted prints US$28.50, prices subject to change. 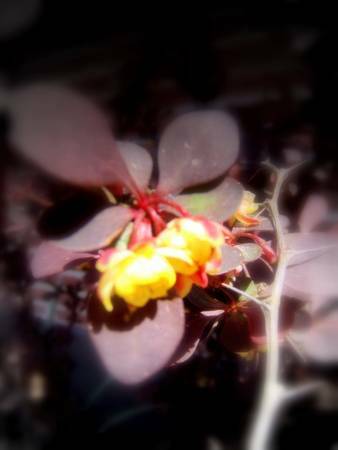 In this macro photo of a delicate yellow cluster tiny japanese barberry flowers nestled in the midst of dusky red foliage (resembling the red eucalyptus that are often used in floral arrangements) a gray stem of sharp thorns grows upward against the dark background. red japanese barberry flower macro on RedBubble, cards starting at US $1.92, matted prints US$28.50, prices subject to change. 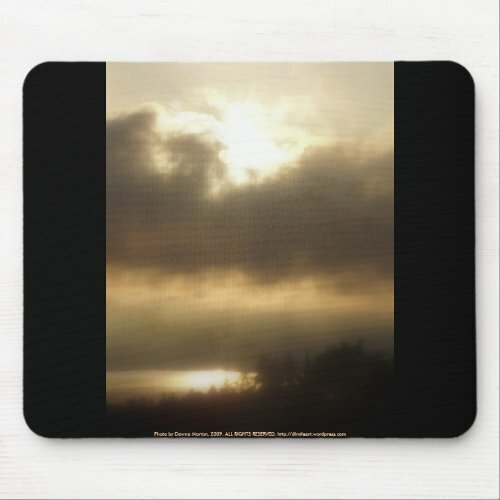 new Sunrise over the Columbia River #1 products on zazzle! These stamps are customizable and you can add your own text. 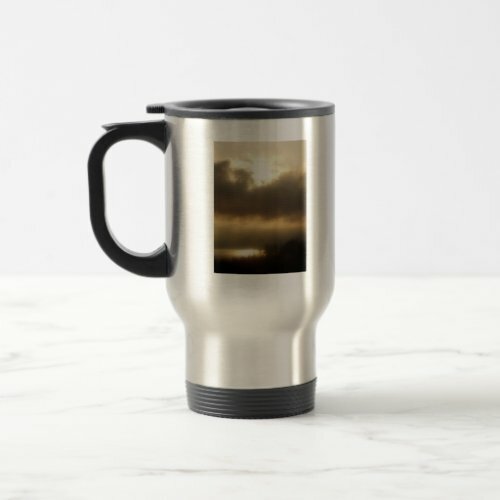 There are many options for this mug, but I particularly like how this photo looks on this stainless steel travel mug. 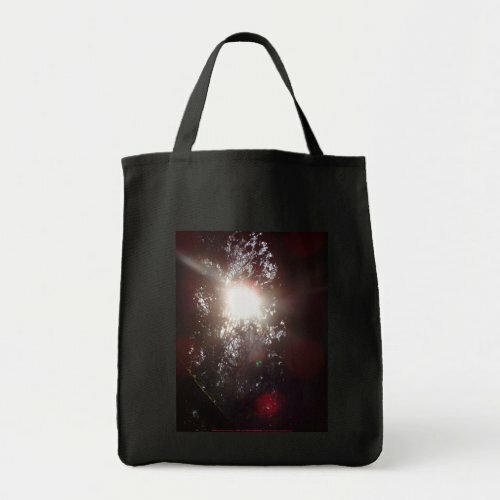 Last week I used this photo to make some new products on zazzle. 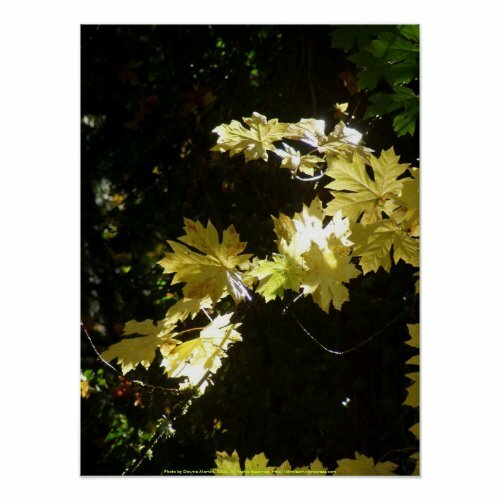 This is one of my favorite photos –I love how as the early morning sun bursts through the trees, illuminating the forest with its heavenly glow, silhouettes of branches and leaves create a semblance of a stained glass window. It also reminded me this last week a bit of the Christmas star, so I thought it would make a nice photo card for Christmas. Add your own custom text and event details to the other side. Add your own photo to the red frame, customize the text, color, or both for your own unique Christmas card! 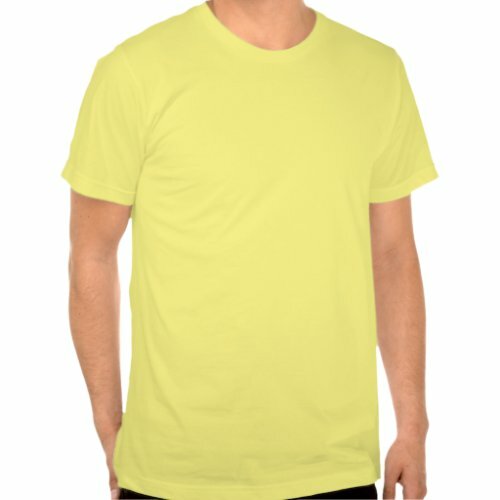 These are two of many shirt options available, choose form a variety of colors and styles. 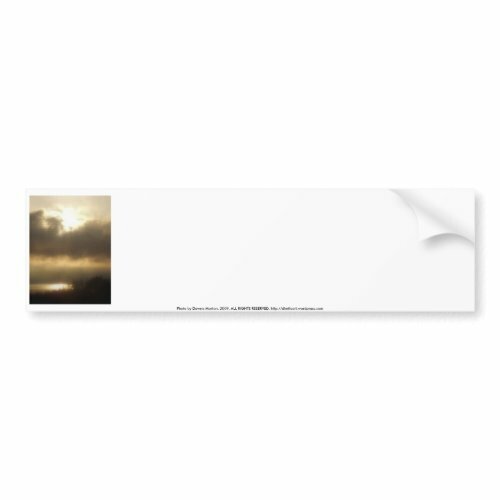 This is a blank note card, add your own custom text if you wish. This week I designed more stationery using my series of stargazer lilies photographs. 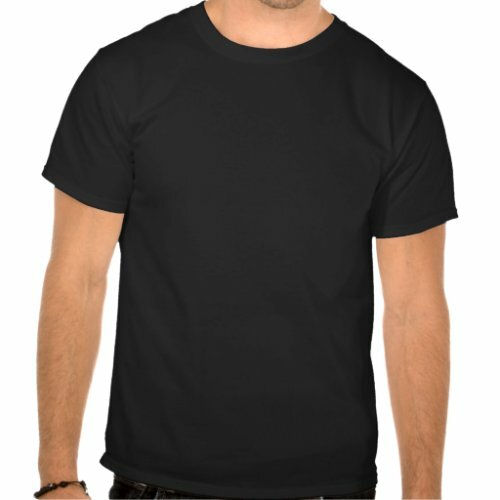 They are customizable and available on your choice of paper type and color. Close up photo of a pink and white speckled stargazer lily on a black background. One large blossom basks in the glowing sunlight while another bloom hides subdued in the shadows beyond like an echo or a reflection. Delicate and glowing in the sunlight, this macro photo of a pink and white speckled stargazer lily is extravagantly beautiful. Details of this gorgeous flower are in sharp focus as the soft background lets this dramatic flower bask in the limelight of this elegant picture. Pink stationery with a red border featuring an inset of a close up photo of a pink and white speckled stargazer lily in the lower left corner. Glowing in the sun, with several other softly focused flowers beyond,this stargazer lily is set off by a dark warm toned background. Photograph of a bouquet of pink and white speckled stargazer lilies and purple irises sitting in a glass vase on a tan foreground in front of a mahogany piano.the dark mahogany of the piano in the background draws the eye in to the center lily in sharp focus juxtaposed against the softly focused background. Close up photo of a stargazer lily. The pink and white speckled lily is surrounded by a softly focused background of purple irises in front of a mahogany piano. A softly focused photo of a bouquet of stargazer lilies and purple irises arranged in front of a dark mahogany piano. two large pink and white speckled stargazer lilies form a diagonal arrangement in front of a softened background of purple irises fanned out across the back of an upright grand piano. An inset of a focal black and white photo of a pink and white speckled stargazer lily in a clear glass vase rests in the lower right corner of pink stationery with a hot pink border. Focal black and white photo of a pink and white speckled stargazer lily in a clear glass vase. A bunch of stargazer lilies and purple irises sets in a clear glass vase in front of a dark mahogany piano. One glowing pink and white speckled blossom stands out sharply against the softly focused background. A clear glass vase of stargazer lilies on a light blond kitchen table. One pink and white speckled lily faces forward in sharp focus while the other blossoms recede softly into the muted background. This week I have been creating some stationery out of my stargazer lily photographs. The soft focus in the photo on this stationery of a vase of pink and white speckled stargazer lilies glowing brilliantly in the afternoon sun conveys a feeling of old-fashioned romance and memories full of love and joy. Softly focused photograph of a vase of pink and white speckled stargazer lilies glowing gloriously radiant in the afternoon sun. These beautiful blooms stand out gorgeously against the dark background. This stationery features a focused black and white photo of an arrangement of pink and white speckled stargazer lilies overlaid with a semi transparent writing area. One unopened bud stands tall above the rest which bloom radiantly in an ethereal glow of afternoon sunlight. A bouquet of stargazer lilies glows in the afternoon sun, with translucent petals and leaves, while the background disappears into the shadows in this softly focused photograph. A bit of lens flare and a soft focus lend an ethereal effect to this photo of a bouquet of pink and white speckled stargazer lilies shining radiantly in the afternoon sunlight. set on a dark pink background and overlaid with a semi-transparent writing area, this photo makes an elegant writing paper. Photo of an arrangement of pink and white stargazer lilies glowing radiantly in the sunlight. 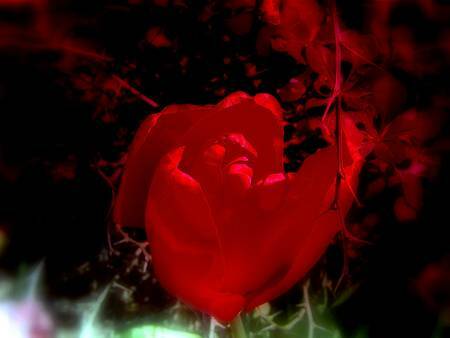 the soft focus and dark background make one flower stand out dramatically above the rest. This stationery features a macro photograph of a pink and white stargazer lily on a black background. The stamen and pistol of this gorgeous flower rise upward as the petals unfurl in the radiant sunlight. 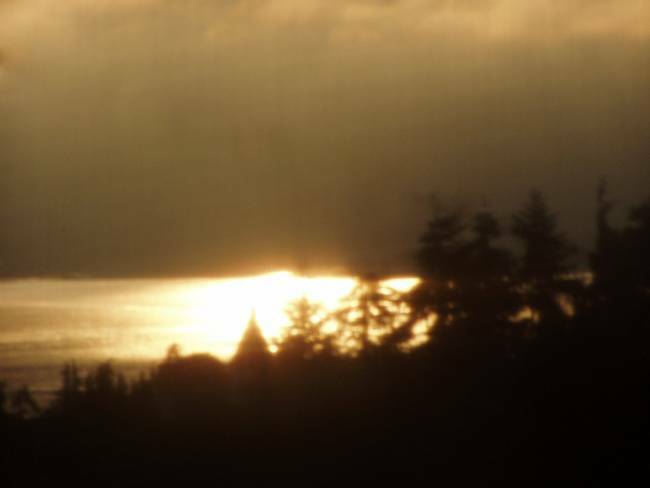 Looking from Rainier, Oregon across the Columbia river towards Washington is a spectacular view of bright sunlight shining on a layer of dark, moody clouds above a layer of golden morning sky. Beyond the silhouettes of evergreens and small town buildings, the Columbia river shimmers with an amber glow of reflected sunrise as the far bank is obscured in a dark morning mist. Nestled among the forest silhouettes, the masonic lodge and a church steeple stand in subdued silence as the golden sunrise lights up the cloudy Oregon sky above the Columbia river. 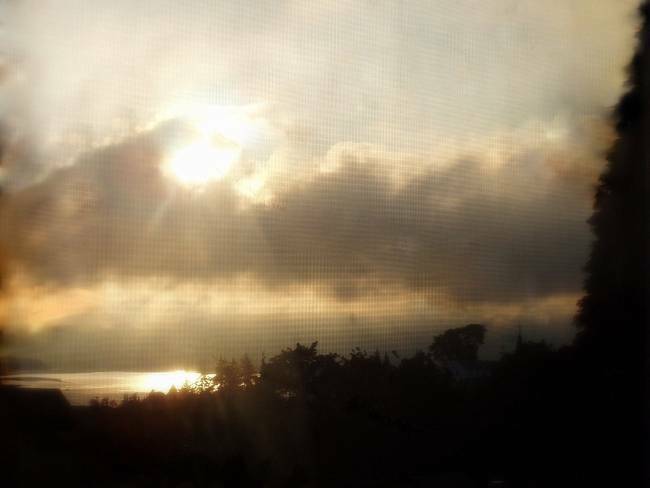 Brilliantly the sun shines from behind darkened clouds in an early morning sky as it rises over the Columbia River. 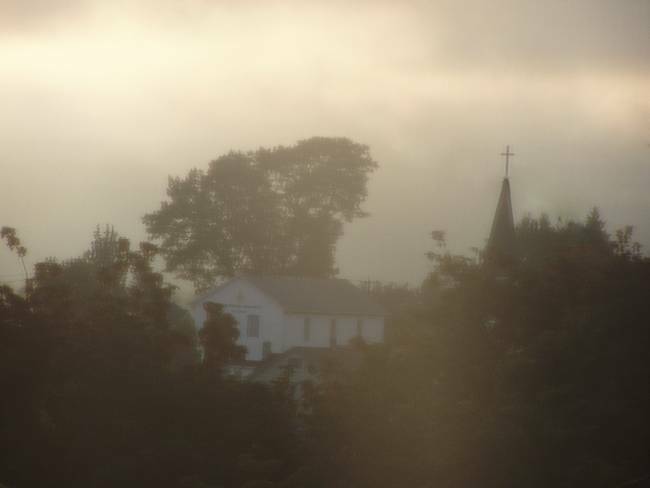 The Masonic Lodge and a church steeple nestle sleepily among the Oregon forest in Rainier, as the river flows shining in the golden sunlight toward the pacific ocean, and the opposite shore of Kelso and Longview, Washington is obscured in a hazy mist. 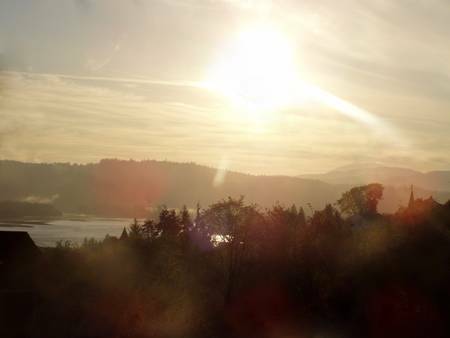 The Columbia River shines radiantly in the sunrise as it flows tranquilly towards the pacific ocean bordered by dark silhouettes of evergreen trees standing like sentinels on the Oregon shore and mist shrouded mountains beyond in Washington. 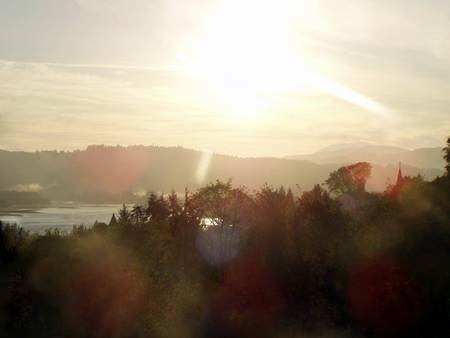 As the sun rises over the Columbia river, a masonic lodge and church steeple rise above the forest of the surrounding hills in Rainier, Oregon. Silvery gray and luminescent white in the early morning light, the clouds blanket the pacific northwest sky. The other morning when the sun was shining blindingly through the shades as the sun rose, I peeked out the window at the sunrise and ran for my camera, taking these photos right through the window screen. This left a cross hatch pattern on the photos, and in retrospect I think it would have been better to remove the screen first because it was not possible to edit it out. In a few of them it gives the slight impression of rain though and I like that. I did have to edit out some large and rather unsightly power lines. when my pc crashed recently I was not able to reinstall one of the photo editing programs I used to use (photoimpression5) because the disk had warped. Although I use picassa for such features at their retouch and some of the effects such as sharpen and soft focus, it does not have a “smudge” feature–which is one of the things I usually used photoimpression5 for. Luckily on Zazzle’s blog they had recently done an article on inexpensive, or free, alternatives to Adobe’s Photoshop–which I don’t have because it is prohibitively expensive at the moment. One of the program’s they recommended was Paint.net, so I decided to give it a try. At first I was disappointed because I did not see a smudge feature, but then noticed there are a variety of patches that can be added. One of them included a smudge feature and so far I am very happy with it. On areas like the clouds, the retouch feature on picassa is pretty good at removing the power lines, but at the edges or near the trees and buildings smudge is essential to remove the dark color of the power lines before using retouch to smooth things out and in some cases to replace the crosshatch pattern of the screen to make it match the rest of the photo. Then in some of them I liked the soft focus effect to soften out the screen pattern a bit. All in all they are lovely photos. 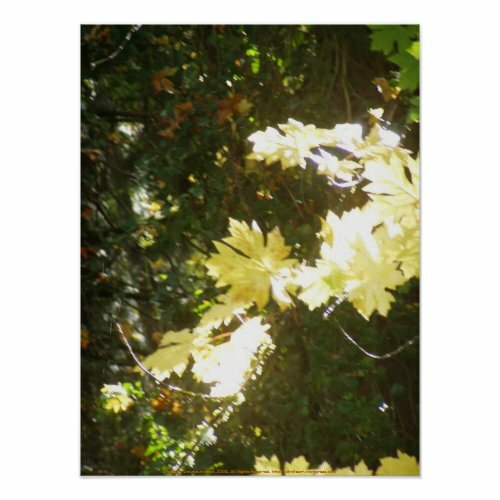 Autumn sun rays stream through golden leaves glowing in a translucent blaze of light contrasted with the shadowy depths of the forest beyond. 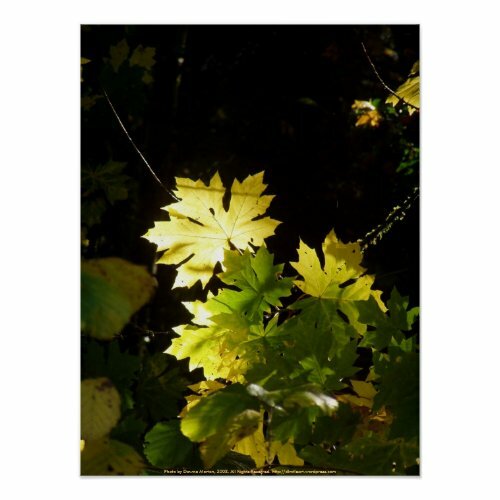 The suns rays light up a a maple leaf, highlighting it in a blaze of glorious translucence and making it stand out in high contrast from the dark and shadowy forest background. 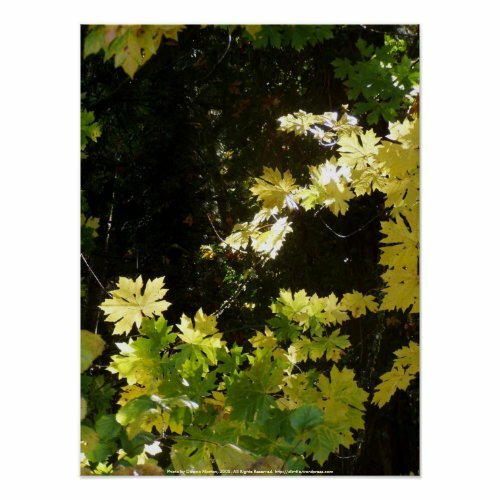 A cascade of translucent fall foliage contrasted against a dark backdrop of forest shadows beyond in beautiful Rainier, Oregon. Autumn sun rays turn the fall foliage into a golden array of translucence against a green forest background in Rainier, Oregon. 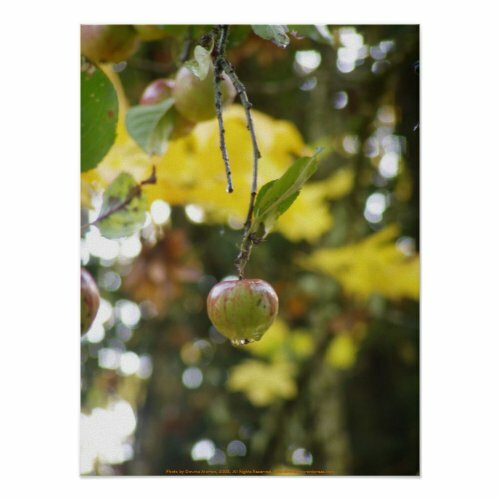 Drops of rain drip off a solitary braeburn apple hanging down from the apple tree in sharp focus against a background of softly blurred fall foliage and shining drops of rain glistening in the sun as they appear suspended in the air on their downward journey from the sky.